The shop on St James's street is managed by Mr Dirk Seyfried. We are also among the very few shops to be exempt from the smoking ban. It is therefore possible to enjoy your purchase in our shop at St James's Street as a sample with the view to buy more if you wish. In our St James's Street store we hold the largest walk in humidor and also the largest sampling lounge in the United Kingdom. Harrods in London's Knightsbridge is one of the largest department stores in the world and has over one million square feet of selling space in over 330 departments.The store's motto is Omnia Omnibus Ubique - All Things for All People, Everywhere – which includes the world's most famous cigar aficionados.  Our Harrods cigar department is located next to the wine department and is managed by Mr Paul Bielby. Selfridges is a world famous chain of department stores in the UK. Its flagship shop, which is a shrine for dedicated shoppers from all over the world in London's Oxford Street is the second largest shop in the UK, after Harrods, and was opened on 15 March 1909. Our department on the lower ground floor next to Gordon's Wine Bar and is managed by Mr Daniel Kettle.